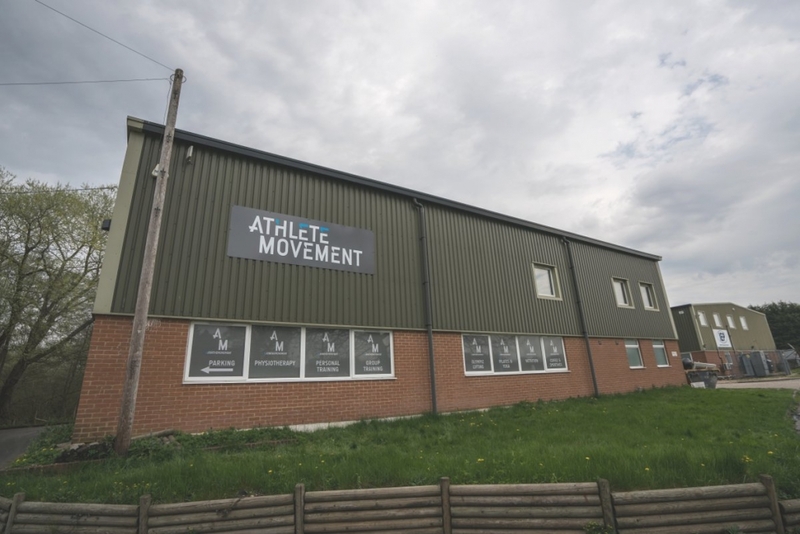 If you’re looking for a gym near Liphook then you’ll find Athlete Movement tucked about 2.5 miles north of the village in the Passfield Mill Business Park. We’re less than a 25 minute drive from Farnham and Alton and just 10 minutes from Bordon and Haslemere. If you’re starting out in Haslemere, take the B2131 west into the centre of Liphook before turning north onto the B3004/Headley Road. From Liphook, head north out of the village along the B3004 for 2.2 miles passing over the A3 and continuing until you see a red phone box on the right-hand side of a crossroads. From here, continue along the B3004 a short way, taking the 3rd entrance on the right-hand side into Passfield Mill Business Park. As you enter the business park, you’ll find us on your right-hand side. If you’re heading south from the direction of Farnham or Alton, getting to us couldn’t be easier. From Alton, find your way onto the B3004/Wilsom Road and stick on it for 9 miles through the villages of East Worldham and Kingsley. Follow the signs for Liphook by turning right onto the A325 briefly before taking a left at the signposts back on to the B3004 towards Linford and Liphook. Continue through the village of Linford until you reach the 40mph Passfield road signs. Take the second left into Passfield Mill Business Park and follow that lane until you reach the first big unit on the right as you enter the main park. From Farnham, head south on the A325 for 6.5 miles until you reach a left-hand turn onto the B3004 signposted to Liphook and Lindford. Continue through the village of Linford until you reach the 40mph Passfield road signs. Take the second entrance on the left, signposted Passfield Mill Business Park and follow that lane. We’re the first big unit on the right-hand side. We have plenty of parking here at Athlete Movement. As well as 18 of our own dedicated parking spaces, there is plenty of additional parking both in the main car park and by the road side.